The Physician-Patient Alliance for Health & Safety (PPAHS) will be interviewing the lead author Dr. Jopling. 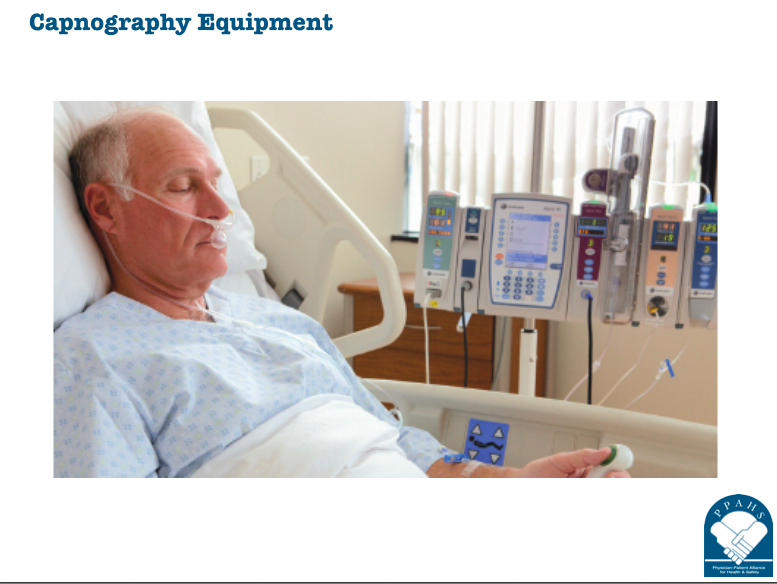 This clinical education podcast will be made available on the PPAHS YouTube Channel. Please subscribe to PPAHS YouTube Channel to receive notification of the podcast with Dr. Jopling and other clinicians and patient safety experts. 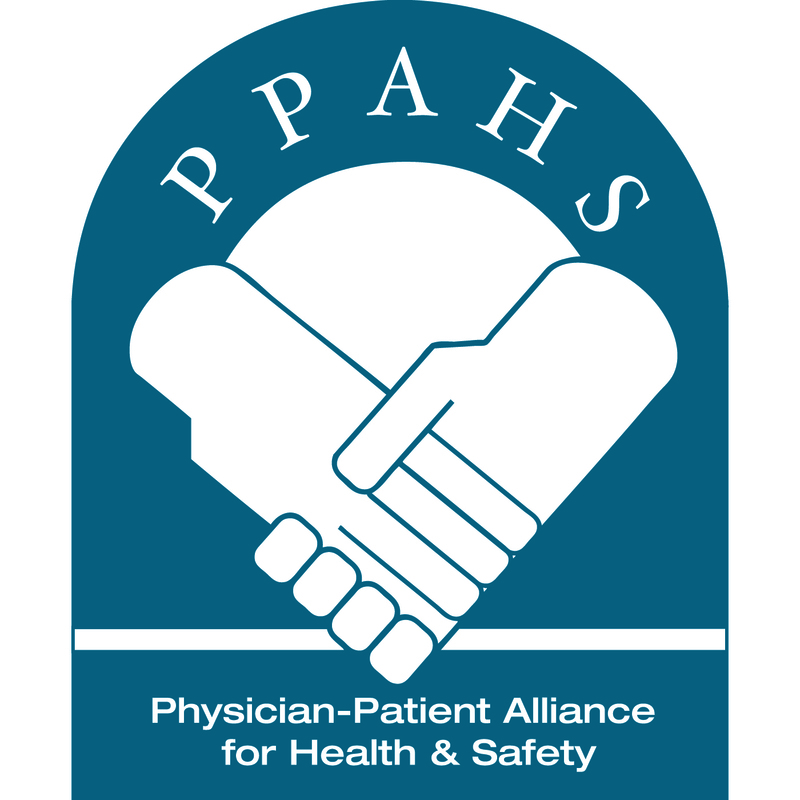 The Physician-Patient Alliance for Health & Safety welcomes your submissions on patient safety. Please click here for submission guidelines.